Private education companies have sought to cash in on the development game. 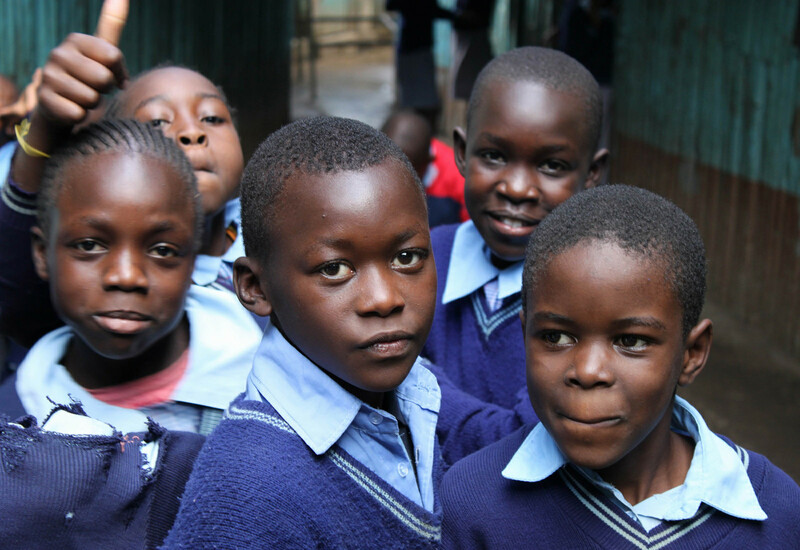 School children in Mathare, Kenya (2004). Image credit Poland Ministry of Foreign Affairs via Flickr. 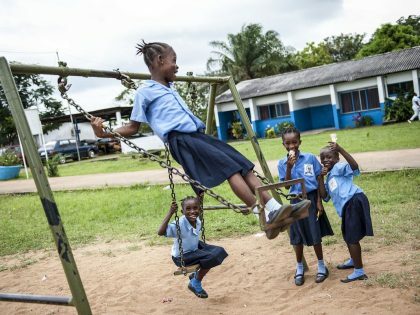 On the occasion of global education business Pearson’s Annual General Meeting, in London today, it’s important to note that it, Pearson, a founding partner of the Sustainable Development Goals, claims to support Goal Four while, on the ground, it supports the introduction and expansion of so-called low-fee private schools. 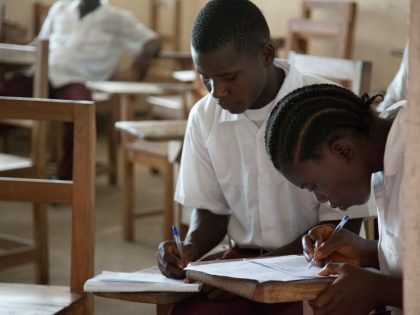 Low-fee schooling is privately-provided education run by a range of actors, from small entrepreneurs to large multinational education corporations like Bridge International Academies, and other education profiteers that promise to help the poor but do the opposite. Many of these schools are for-profit operations. In addition to charging fees, they may also receive funding from multi-national education businesses, philanthropy, government funding/concessions and international development aid. The most effective social experiment of human history has been free, universal public education. In developed countries, it began in the 19th century, to give the children of workers and the poor opportunities that would have only been found in their parents’ dreams; not only was education created to support employment, but also so people could participate in their societies and make democracy real. In developing countries, there have also been remarkable examples of social and economic progress through free education. There is no evidence that, properly funded, with trained, professional teachers, education cannot fulfill its mission anywhere on this planet. And, there is no evidence that low-fee private schools, by any criterion, are a viable alternative. So, why, given our challenges, is there this diversion of resources, attention, and public will? Part of solving that mystery is following the money. Since the creation of the SDG’s, private education companies have sought to cash in on the development game. 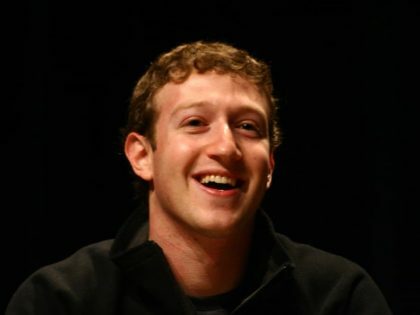 It is normal for companies to serve shareholders; It is in their DNA. No amount of corporate “social responsibility” will transform a profit-seeking company into a democratic institution nor should it. Confounding Corporate Social Responsibility with democracy is like mistaking charity for solidarity. But, high-minded language combined with bells and whistles and smoke and mirrors, designed to cover profit-seeking behavior may have confused the debate; may, temporarily, substitute an artificial perception for reality, but smooth phrases cannot change the nature of the beast. Pearson has invested in the emerging education-poverty business. Such ventures include Omega Schools in Ghana, APEC Schools in the Philippines, SPARK Schools in South Africa, and Bridge International Academies, which began in my country, Kenya. 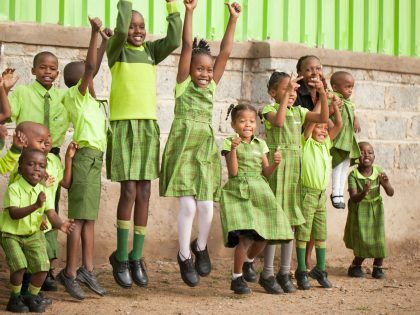 Unfortunately, I cannot provide a complete picture of Bridge International Academies in Kenya and in neighboring countries, but I can give some details based on our observations. That is because it is a remarkably opaque company. Transparency is apparently not part of their business model. And, if you seek to lift the veil of secrecy as we did in the KNUT, they try to gag you as they did last year by taking legal action against you. Based on our research, and that of independent scholars, we have, however, discovered some practices that should outrage the international community. The “low fees” that they charge are not low if you are poor. They can be up to 40 per cent of household income, driving poor families deeper into poverty. Recognizing that any fee is a barrier for the poor, these fee charging schools deepen inequality and segregation. Teaching staff in Bridge schools are under-qualified and underpaid. They are carefully scripted and have no choice but to stick to the script. In a way, it is worse than teaching with robots because they have turned human beings into robots. If education is to make a real and lasting contribution to freedom and to healthy, coherent societies, it must be part of democracy, not the market. Learners are precious human beings destined to enjoy rich and fulfilling lives and help build decent and strong societies. They should never be seen or treated as remote, unknown pieces of education business supply chains.